I use my iPhone 5s for all kinds of things. 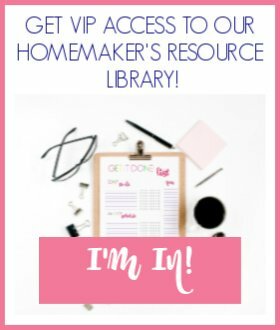 I text, I talk, I look up information for our homeschool, I use apps, and my children play educational apps all on this one little device. I need a military tough case, or my phone just doesn’t stand a chance! 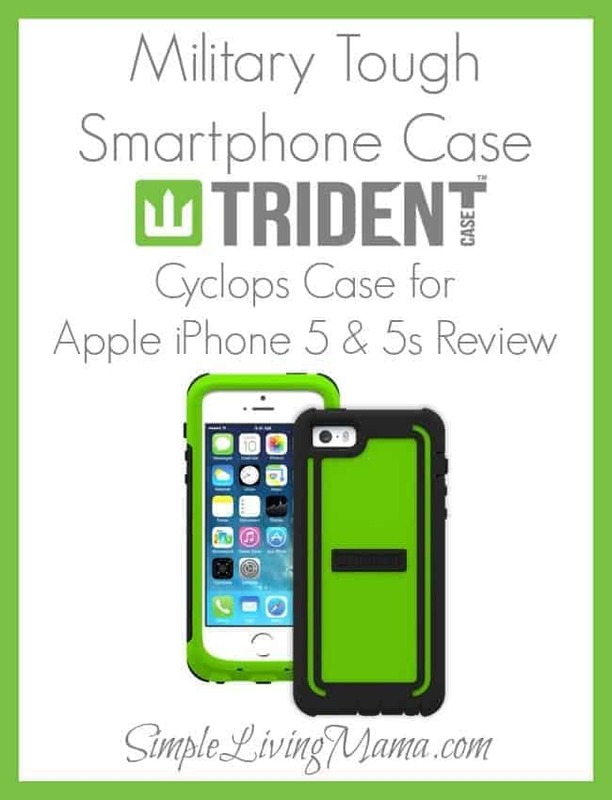 We were given the opportunity to review the Cyclops Case for Apple iPhone by Trident Case and have been pleased. With a name like Cyclops, this thing better be tough! 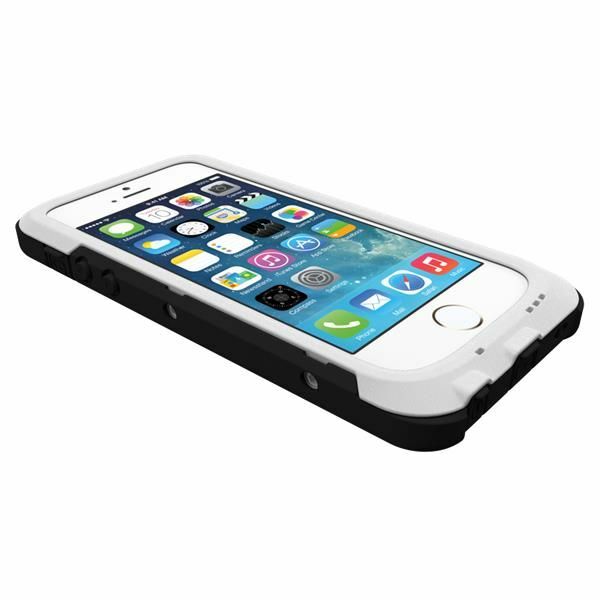 It is designed to be used with the Apple iPhone 5 or 5s. Made of shock-absorbing Thermo Plastic Elastomer, it meets Military Standards for drop, vibration, dust, sand, and rain. Audio is redirected to the front of your phone, so you can continue to listen to music or watch movies and have clear, crisp audio. Power ports and audio jacks are protected with very sturdy covers that you can easily open when you need access. The Cyclops Case comes with a built-in screen protector, and it is extremely light-weight. I can put it in my back pocket with no issues at all. Another cool feature of this case is that it is biodegradable. You can recycle it or compost it! 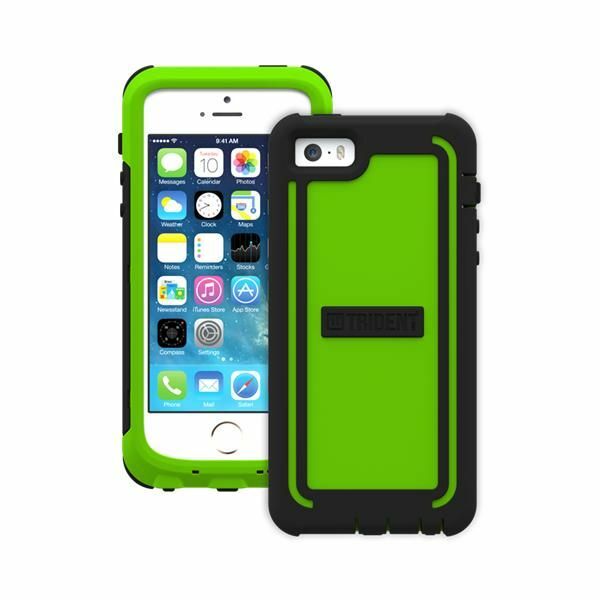 The Cyclops Case is available for $39.95 and is appropriate for any age! I received my pink case in the mail and put it on my iPhone right away. It was very easy to figure out how to put on the phone. I have had the case for six weeks now. I have an 18 month old son who gets his hands on my phone often. It has been thrown, dropped, stepped on, and slid all over the place. The slim design allows me to put the phone in my pockets with ease. I often keep my phone in a pocket rather than my purse so I can access it easier. My other kids used my phone for some of their educational apps and it stayed protected from them, as well. The screen protector does not interfere at all with the touch screen capabilities. Overall, I really like this case for my iPhone. 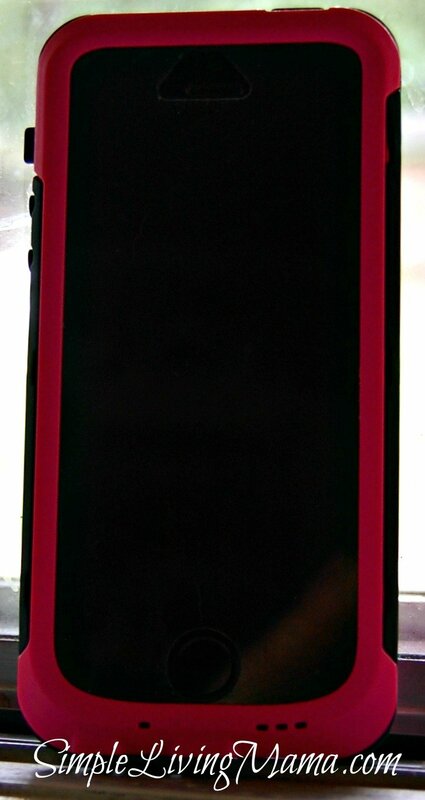 It protects it well, it’s slim, and I love the pink and black design that I got. My only issue is the screen protector. I find that it gets dirty very easily and it is hard for me to clean. I have had this problem with every iPhone case I have owned. It also gets stuff under the screen protector that means I have to often take it apart and clean the screen. It is a little tricky to take apart, but comes easy once you get the hang of it. Like I said, I really like this case. 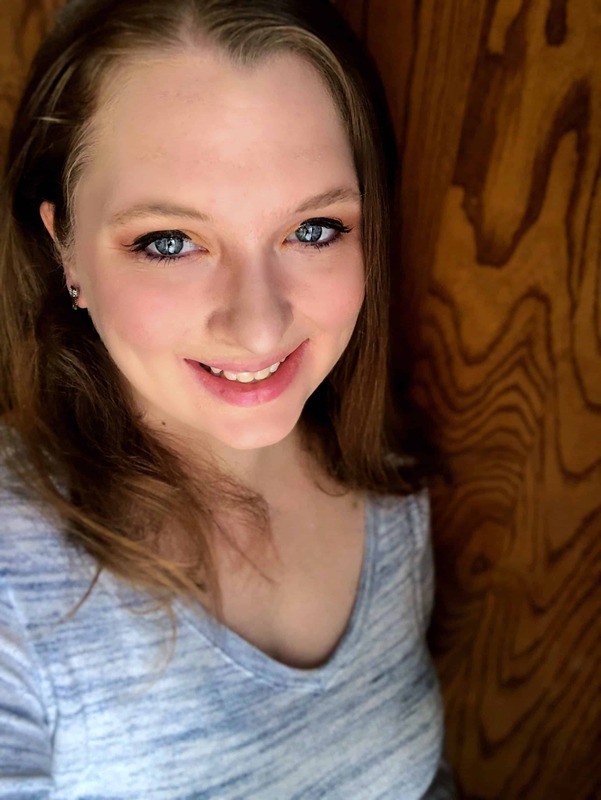 It’s cute, slim, and definitely military tough. The screen protector issue is relatively minor, and something I have experienced with every case I’ve had. For only $39.95, I think it’s worth it!